Every princess needs a wand! Pretend-and-play wands for your little princesses. 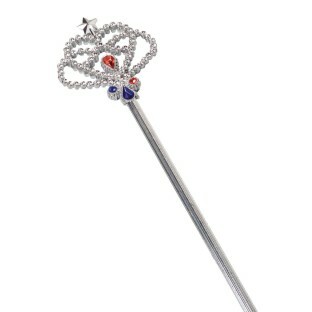 16"L metallic-look plastic wands with faux rhinestones and jewels. Assorted colors. There were slight imperfections but had to look close.